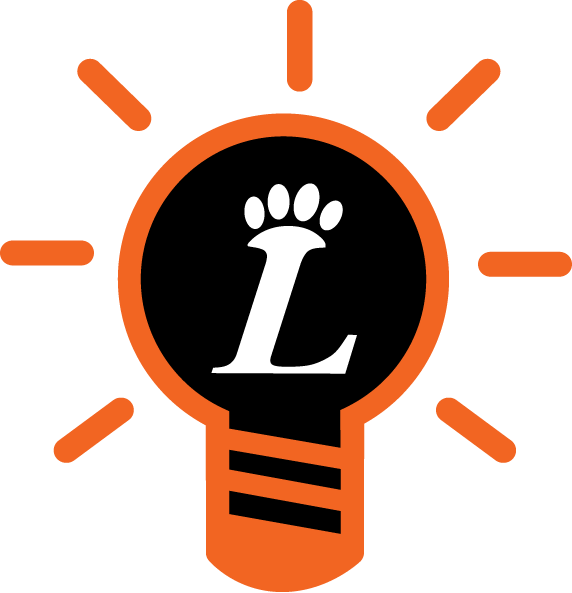 Click the downloadable file to learn more about the 2018-19 Loveland City School District expectations. Have an idea to share? Check out #MyTigerIdea here!